Just over one week before World Mental Health Day, members of the Northwestern community came tgether for a Mental Wellness Kickoff Barbeque, sharing hot dogs and s'mores, along with their stories. The event was hosted by an array of mental health-promoting student organizations, including NU Active Minds, NU NAMI on Campus, I-AM SHAKTI, You MHATTA and Rainbows for all Children. Every group had a booth with information about the individual organization. Each serves a different, niche purpose on campus, but all fight to provide safe environments to speak about and destigmatize mental health. 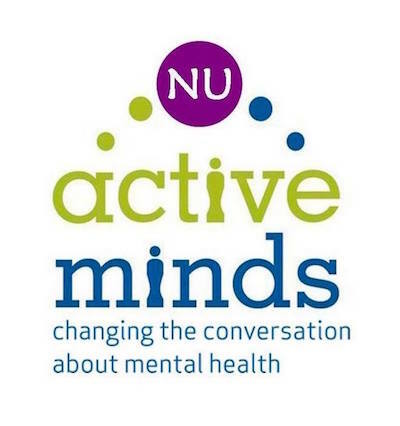 As the oldest mental health student organization on campus, NU Active Minds facilitates conversations to increase mental health awareness and eliminate the stigma surrounding such topics. In addition to providing information and resources to any students seeking support, it also hosts events like the Stigma Panel, in which students generate dialogue and share their own struggles with mental health. The National Alliance on Mental Illness - otherwise known as NAMI- is the nation’s largest grassroots mental health organization. Founded last year by Bienen senior Tina Zheng and her co-president, Weinberg senior Carlie Cope, the Northwestern chapter provides resources outside of the resources CAPS offers. 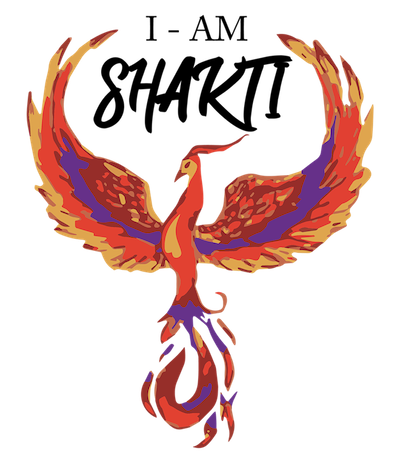 Symbolized by a phoenix and bearing a name that translates into “I am power” and “Indian-American power,” I-AM SHAKTI is a social justice movement that aims to create more mental health awareness and provide support for those in the South Asian community. Launched just this year, You MHATTA stands for Mental Health Advocacy Through The Arts. The organization specifically caters to undergraduate and graduate Bienen students. 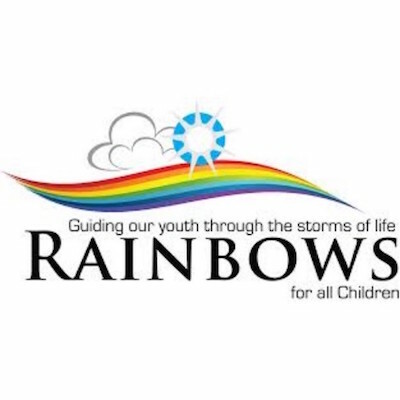 Although Rainbows for all Children is an Evanston-based organization that works with children aged 3 to 18 suffering from trauma, it hopes to expand to Northwestern’s campus next year with new curriculum tailored toward college aged students struggling with grief or loss. These groups will meet weekly for an hour with a facilitator over the course of a quarter. "You’re not alone, and there’s other people that are going through this," Lindroth said.